Tag Size is Asian Size. 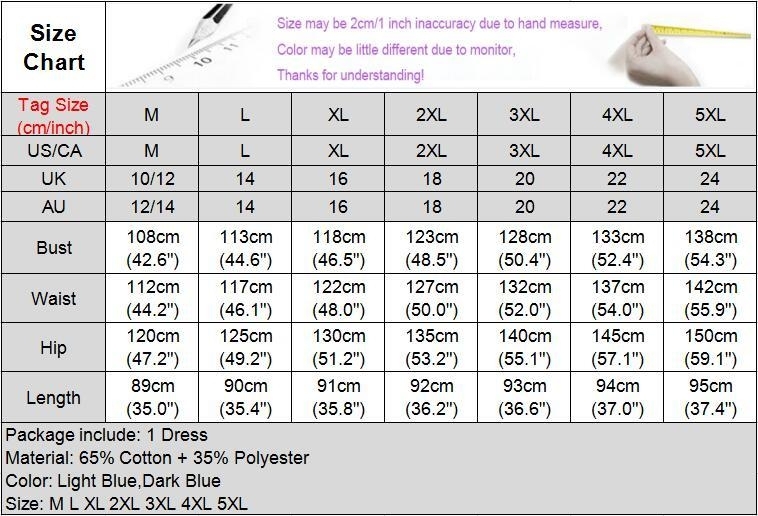 Please check the detail sizes on the size chart image before you buy it!! !